The Board is responsible for the leadership and guidance of the Group and exercises control over all divisions and subsidiaries by monitoring the executive management. The Board is at the apex of the Group's corporate governance structure and ensures the Group is a responsible corporate citizen. 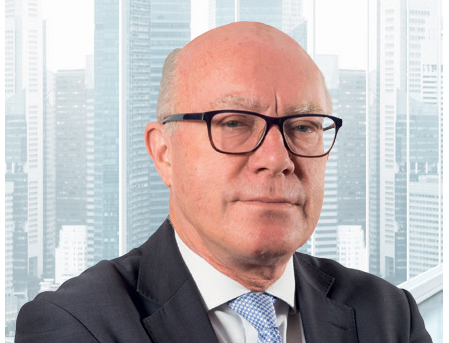 Stephen was previously Vice-Chairman, Investment Banking at WestLB Panmure and Chief Executive and Finance Director of Telewest Communications plc. He has a first-class honours degree in Mathematics and Statistics from the University of Aberdeen. Jens is the founder and principal architect of Datatec, established in 1986. Between 1989 and 1993, Jens served as Managing Director and Vice-President of US Robotics (UK) Limited, a wholly owned subsidiary of US Robotics, Inc. which was acquired by 3Com in 1997. In 1993 he co-founded US start-up Xedia Corporation, which was subsequently sold to Lucent Corporation in 1999. 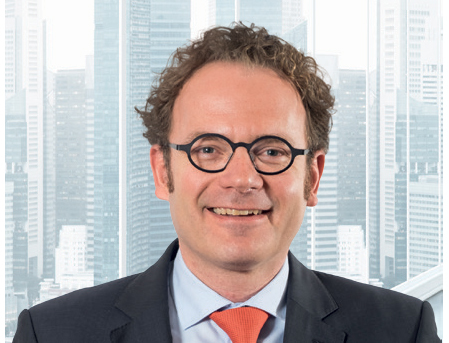 In 1994 Jens became Chairman and CEO of Datatec. Jens graduated with a degree in Electronic Engineering from the University of Reading. Ivan re-joined Datatec on 30 May 2016 from Vodacom, where he had been Group Chief Financial Officer from 15 June 2012 to 31 July 2015. 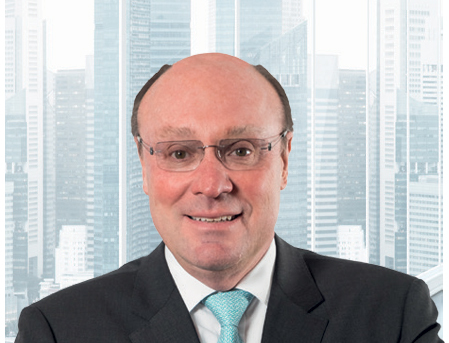 Prior to that he held a number of senior executive positions at Datatec, including Group Chief Financial Officer from May 2008 to June 2012, in a career that spanned 13 years. Ivan qualified as a Chartered Accountant (South Africa) at Deloitte South Africa and also worked for PricewaterhouseCoopers in London. He completed the Oxford Advanced Management and Leadership programme at SaÏd Business School. Chris has been a director of over 25 stock exchange-listed companies. He is currently CEO of Sabvest Limited. Chris is a former Chairman of the South African State Theatre and former Deputy Chairman of the inaugural board of the National Arts Council of South Africa. Chris has Bachelor of Commerce and Bachelor of Accountancy degrees from the University of KwaZulu-Natal, an MBA from the University of the Witwatersrand and is a Fellow of the UK Chartered Institute of Management Accountants (“FCMA”). He is also a member of the Institute of Directors. 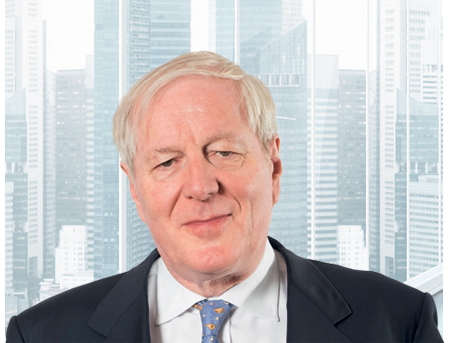 John served as a non-executive director of Datatec from May 1998 to September 2002 and was then reappointed in July 2007. He was formerly President and COO of US Robotics, Inc., which he joined in 1984, as well as President of 3Com Corporation’s Client Access Unit. 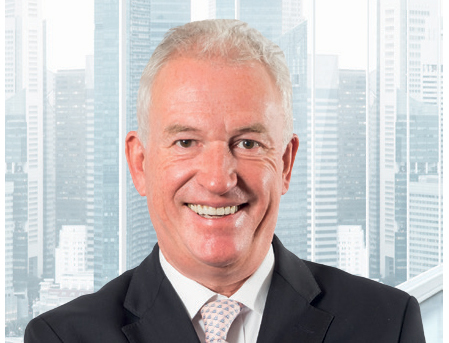 John is non-executive director of Westcon-Comstor and is a member of Westcon-Comstor’s audit, risk and compliance committee as well as the compensation committee. Funke has served as Chief Financial Officer of Tiger Brands Limited and Primedia Limited. She set up the inaugural private equity fund of the Kagiso Trust Investment group, where she was executive director and is a fellow of the Institute of Chartered Accountants in England and Wales. 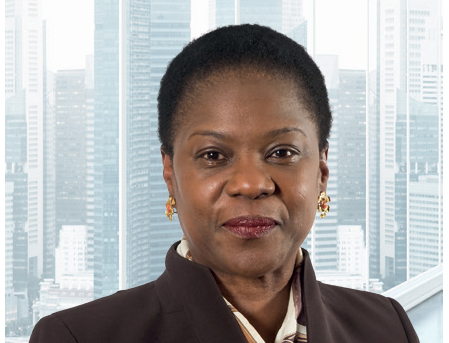 She is a non-executive director of the members’ advisory board for Africa of the Institute of Chartered Accountants in England and Wales and is also a non-executive director of Transaction Capital and a director of Etisalat Nigeria. 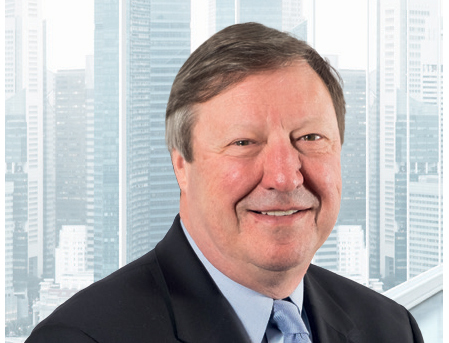 Nick has had a distinguished career at IBM, serving for 30 years in various positions around the world as one of IBM’s most senior international executives. Nick started his career in 1965 as a systems engineer. In 1987 he became Vice President of Product Management, EMEA, responsible for all product introductions. In 1991 Nick was appointed Chief Executive Officer of IBM UK. In 1994 he returned to IBM EMEA Headquarters in Paris and was responsible for all the direct sales in EMEA before leaving in 1995. He is currently an adviser to a number of companies. Johnson was a Partner of PricewaterhouseCoopers from 1990 to 1994. In 1994 he co-founded Kagiso Trust Investments. He was the Managing Director of the Kagiso group, until his resignation in 2010. 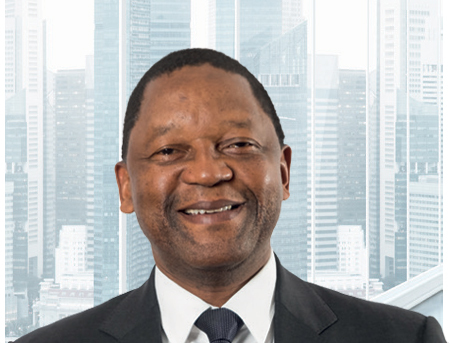 He is currently the executive Chairman of Silver Unicorn Coal and Minerals (Pty) Ltd. He is a past Chairman of the Institute of Chartered Accountants and its Education Committee. He served in a number of prominent advisory roles for both the public and private sector. Johnson has BCom and BCompt (Hons) degrees and qualified as a Chartered Accountant (South Africa).